Mike and Axel present The Director’s Series. We’ll be looking at 7 episodes of Game of Thrones, one from each season, from a production point of view. We’ll talk some behind the scenes stuff, locations and all that but mostly we’ll look at these episodes from the perspective of stories being told through a visual medium. Editing, direction choices, cinematography, all that jazz. Mike and Axel both have a background in video and film, and they’ll talk about that as well. This podcast series is brought to you by Cufflinks.com. 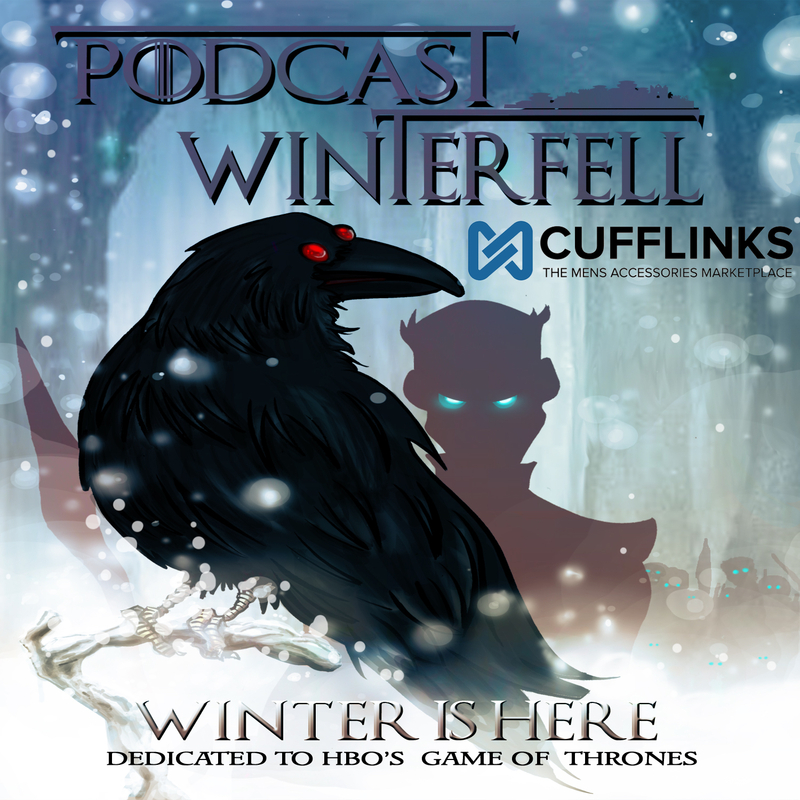 Listeners of Podcast Winterfell will get 20% off their first order with Cufflinks.com using code: Winterfell20. Go to Cufflinks.com now to check out their awesome Game of Thrones line.